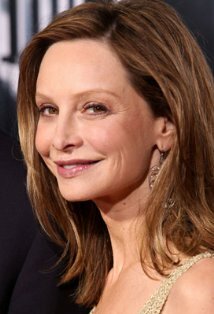 Calista Flockhart profile - Famous people photo catalog. Awards Won Golden Globe. and 5 wins & 21 nominations. Last was: 2007 - Brothers & Sisters: Family Album.